Polly, an Israeli app that calls itself ‘the Waze of parking’, is now available in Brussels and will soon be coming to Antwerp, Malines and Ghent. Polly leads the driver to a likely free parking spot on the street or parking building. “30% of the traffic in a city consists of people looking for a parking space. We can halve that”, says Zohar Bali, the man behind Polly. Polly says its is the first app to offer such a ‘smart parking route’. The application is already active in Israel and in 50 French cities and was launched in Brussels on Wednesday. 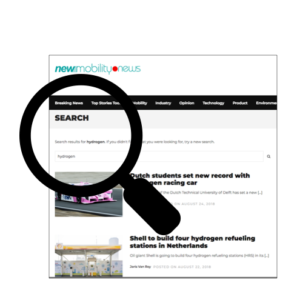 Normally, the app would also be available in Antwerp, Ghent and Malines, but the launch date was postponed by one to two months. Polly was voted best parking app in France and the Israeli start-up and developer sPARK already has raised a total of 4 million dollars (3.3 million euro). 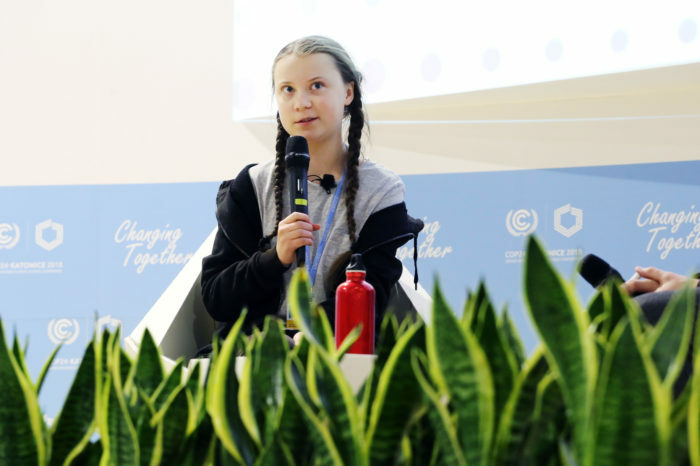 The financing comes mainly from parking giant Indigo, financier Terra Ventures and the Israeli state, which provides 40% of the capital through an innovation fund. The application uses open source information to identify real-time parking availability. When you enter a destination, you will immediately see the most suitable parking space – on the street or in a parking building. You’ll immediately see the price and you pay via the app. Polly will guide you on foot to your destination. Polly’s algorithm takes thirty parameters into account. By combining data with statistical data on parking pressure in a certain neighbourhood, Polly proposes a ‘smart parking route’. As a result, you lose less time and arrive at your destination with less stress. Polly or ‘Polly, the parking fairy’ is free and advertising-free and will remain so according to Bali. “We earn money by offering restaurant and hotel websites the opportunity to display parking guidance”, says Bali. According to him, the app also offers a solution for traffic problems in the cities. Studies show that 30% of the traffic consists of drivers looking for a parking space. By halving the search time, Bali argues, this traffic is also halved. 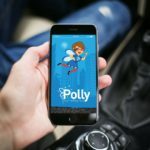 By 2021, Polly aims to be available in more than 100 cities worldwide and reach 8.2 million users.